As we drive through our local neighborhoods and see all of the amazing holiday decorations on display, it’s obvious the holiday season is upon us in Jacksonville. The joy we get from seeing these displays made us realize, we want to see how YOU decorated your home this holiday season! 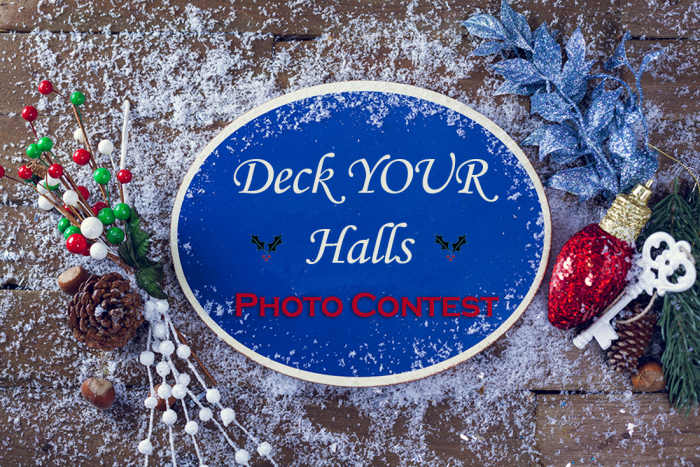 From December 13, 2016 – December 26, we’re running our first ever “Deck the Halls” holiday photo-video contest. To enter, all you have to do is share a photo or video of your holiday decorations on our Facebook page Here for a chance to win a $100, $250, or $500 American Express gift card! So get out there, take a picture or video of your masterpiece and send us your holiday masterpiece! We can’t wait to see what you’ve done with the place.